Physician and palliative care expert Dr. Steven Pantilat thinks patients and caregivers focus too much on treatment and not enough on maintaining the patient's quality of life. Pantilat joins us to discuss his new book, "Life After the Diagnosis," as well as how to navigate the medical system—and our own expectations—in order to live well with a chronic illness. 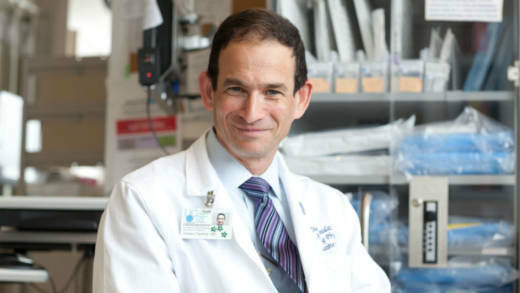 Steven Pantilat, professor of clinical medicine and director of the palliative care program University of California San Francisco; author, "Life After the Diagnosis: Expert Advice on Living Well with Serious Illness for Patients and Caregivers"